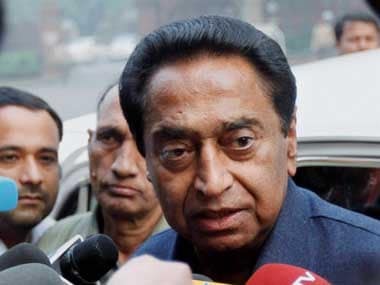 Senior Congress leader Kamal Nath on Wednesday dropped hints that Jyotiraditya Scindia could be the Congress' face in the Madhya Pradesh Assembly Election. 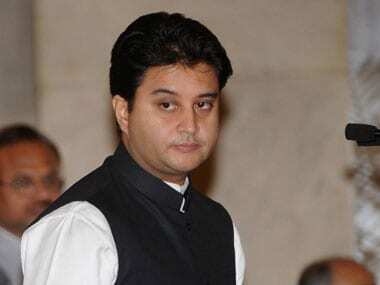 Sparking speculations of a major organisational rejig in the grand old party, Nath hinted that he was ready to make way for 47-year-old Scindia, who hails from the state's royal family. Nath was addressing the media in Scindia's Guna constituency. He was quoted by The Times of India as saying,"The Congress is ready to contest the coming assembly polls under the leadership of Jyotiraditya Scindia. I have no qualms if party projects him as the leader of the election campaign." Nath's comments have ended speculation over who would contest the Assembly polls against BJP's Shivraj Singh Chouhan who would seek his fourth term as the chief minister, if elected. 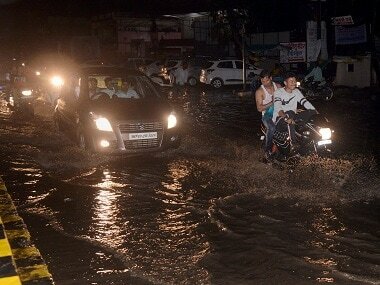 BJP has been in power in Madhya Pradesh since 2003 when Uma Bharti had defeated Digvijay Singh. Singh, on Tuesday, announced his own six-month tour, adding that he has no political agenda and he would use the 3,400 km journey to seek people's feedback. Singh will commence his Narmada Yatra from Barman Ghat of Narsinghpur district on 30 September. 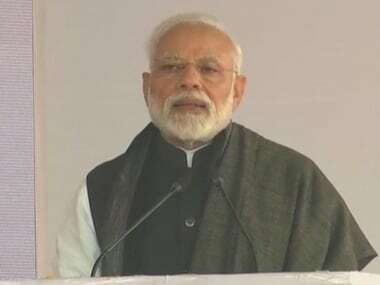 He will pass through madhya Pradesh districts including Hoshagabad, Harda, Khandwa, Khargone, Badwani, Jhabua, Alirajpur and then will enter into Gujarat. Singh, a Congress veteran and a two-time chief minister of the state, was considered to be a potential for heading the party in the run-up to the Assembly elections. In such a scenario, Scindia's appointment in lieu of the 70-year-old seasoned politician, would have sidelined Singh further. 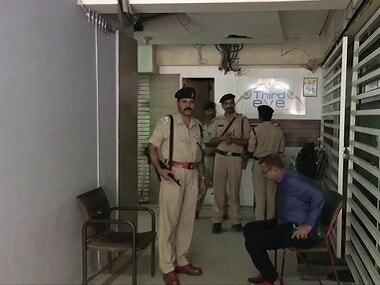 The Congress has been sidelining Singh ever since he failed to form a government in Goa. He was earlier sacked from the post of general secretary in-charge of poll-bound Karnataka and the coastal state of Goa after the fiasco in government formation in the latter state. The BJP had, under Singh's watch, trumped the Congress in forming a government in Goa, despite the latter emerging as the single-largest party in the polls. Singh was blamed for not acting fast enough to stake claim to form a government. Meanwhile, Singh's so-called tour of the state too has reportedly failed to impress the Congress top-brass. According to an NDTV report, the itinerary is being read by Congress as a forceful attempt by Singh to prove that he is relevant and should not be marginalised by the party. Besides this, the Congress party has also been undertaking massive structural rejigs to strengthen the party in a bottom-up approach. The party high-command recently sacked Bihar state unit chief Ashok Chaudhary for alleged anti-party activities following rumours that he was trying to orchestrate a split. The party has also reshuffled ranks in Madhya Pradesh. Earlier, Congress had appointed Deepak Babaria as the AICC general secretary in-charge of Madhya Pradesh unit, replacing Mohan Prakash. The party had also appointed two AICC secretaries in-charge, Zubair Khan and Sanjay Kapoor, to assist him in handling the party affairs in the state that goes to poll in 2018.